Did you know that our Clemson Club has a Memorial Endowed Scholarship Fund to support deserving high school students from DC/MD/VA who have made the best decision of their lives: to attend Clemson University! Support aspiring Tigers from our area by making an Annual Fund gift to the Scholarship Fund here. 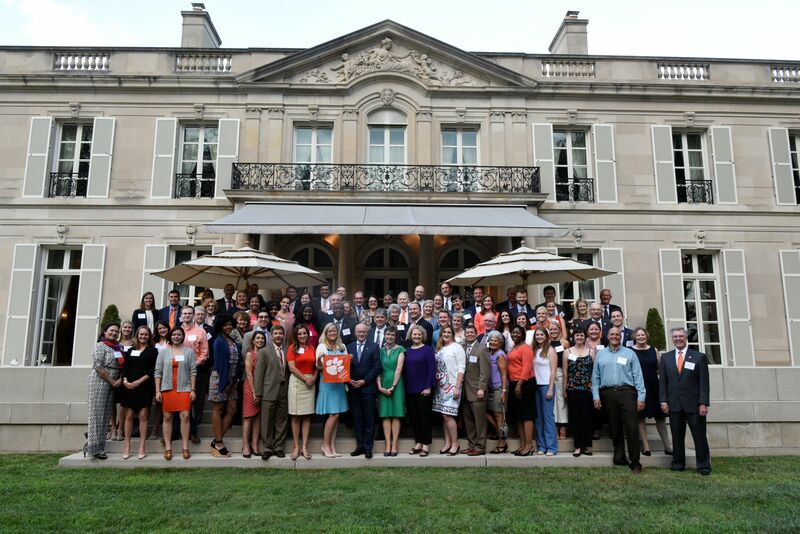 The Baltimore/Washington region is home to one of the largest concentrations of Clemson alumni in the country, and our Club is one of the most successful and active alumni clubs outside the state of South Carolina. 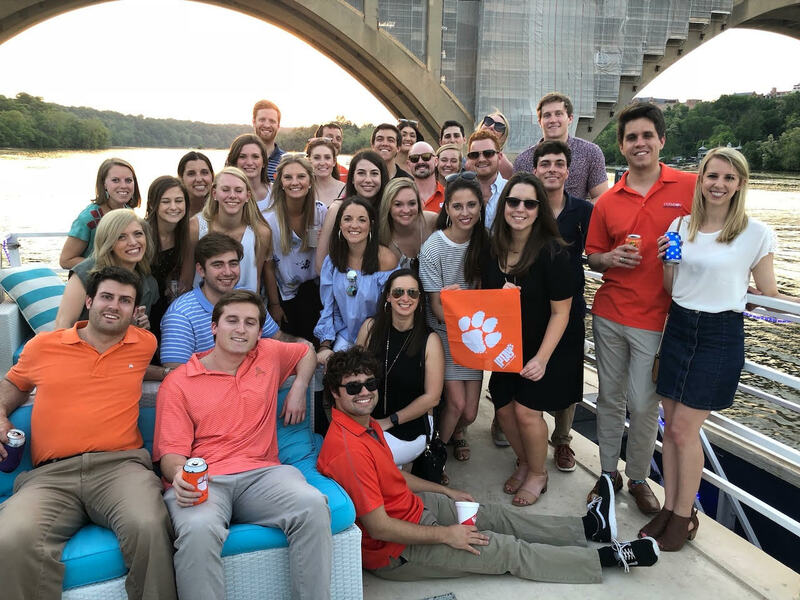 We plan social, community service and networking events for members to form and maintain lifelong connections to Clemson. Alumni, parents, students, families and fans of all ages are invited to join us and help paint our area orange and purple! You can view our upcoming events on the Calendar. Check back often because we're always adding new events. We look forward to meeting you and welcoming you into our Clemson Family. The Baltimore/Washington, DC Clemson Club's purpose is to promote Clemson University in Maryland, Northern Virginia and Washington, DC. We are here to support the University in many capacities from recruiting local prospective students to sending local representatives to serve on University boards. Want to volunteer? Check out Get Involved for ways you can you help out.